My girls absolutely love it at Tandivale. The staff are excellent, and we never have any concerns about safety. I can recommend without hesitation. 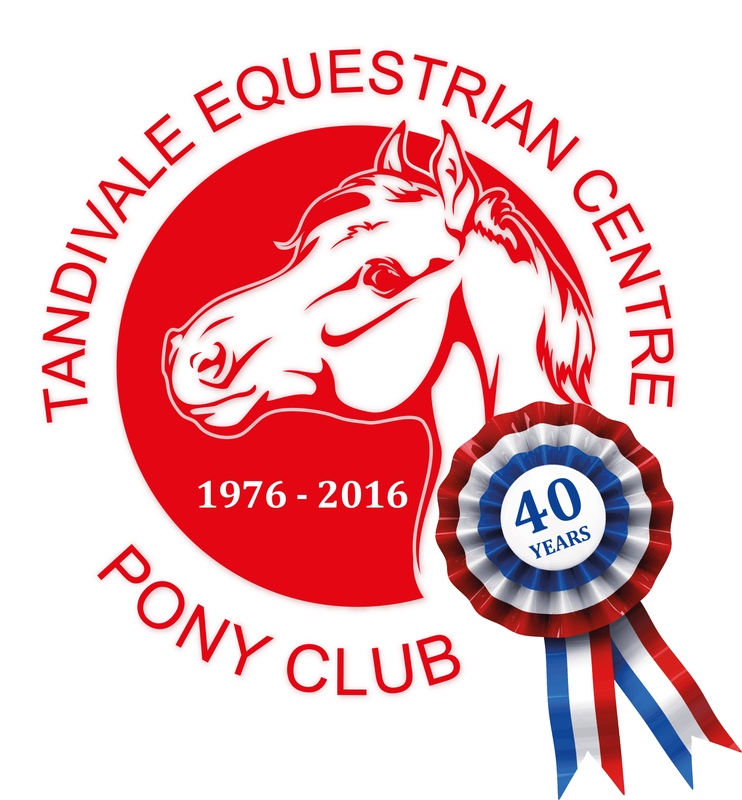 I have only been at Tandivale a short time but i already love it so much :) Everyone there is so kind and the horses are really great to ride :) Tandivale is the most amazing place, you will never find a better riding school than Tandivale!! !